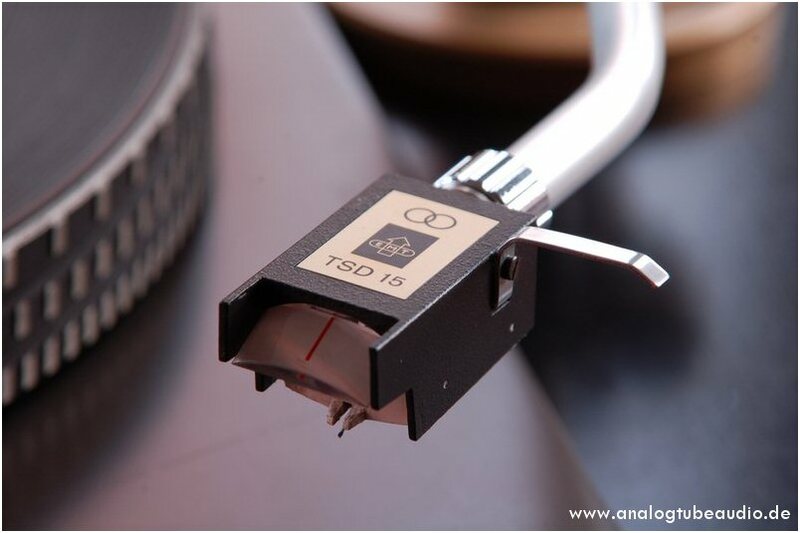 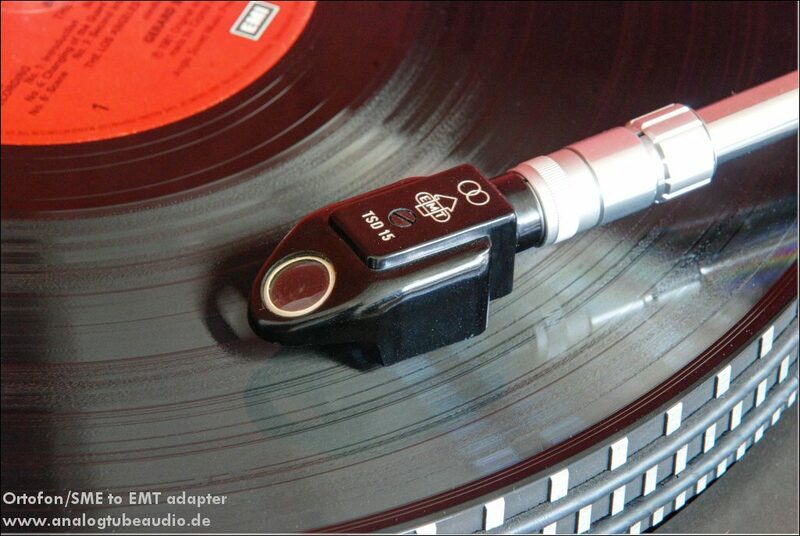 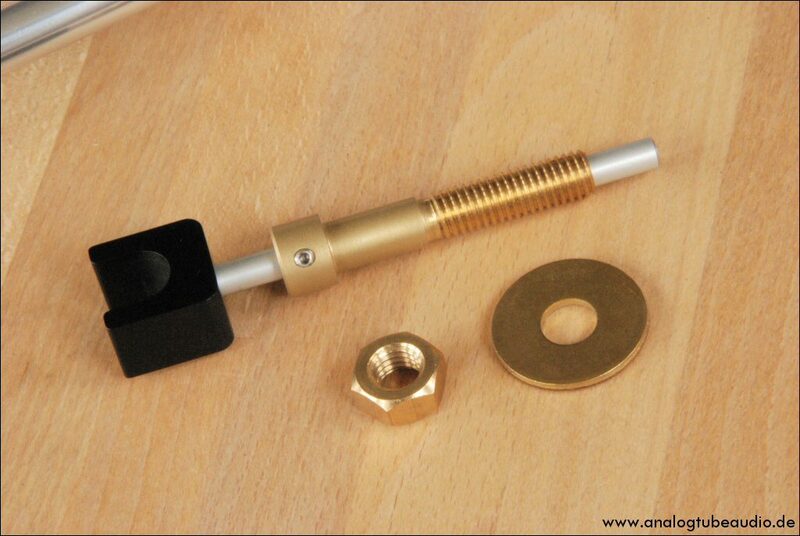 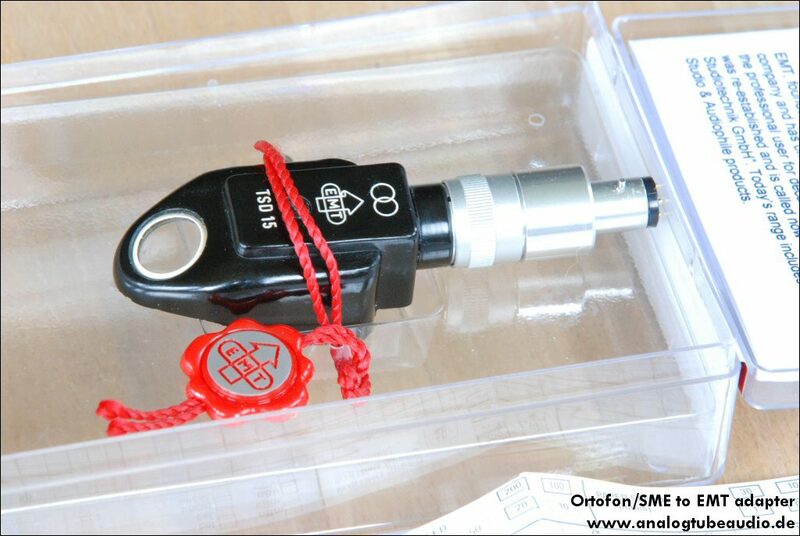 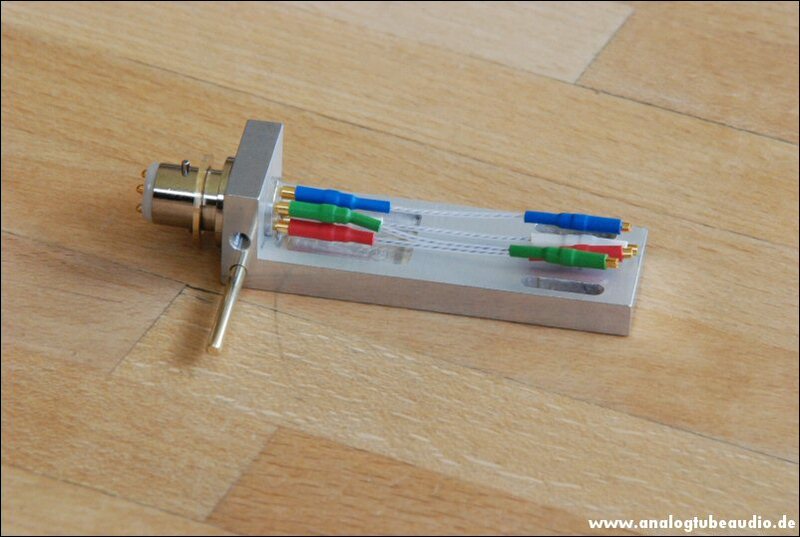 Few month ago, I made on special request these adapter to mount a EMT TSD15 cartridge on a SME 3012 and on a Ortofon tonearm. 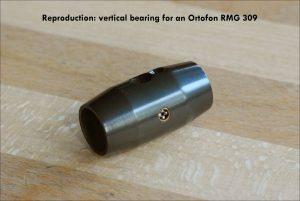 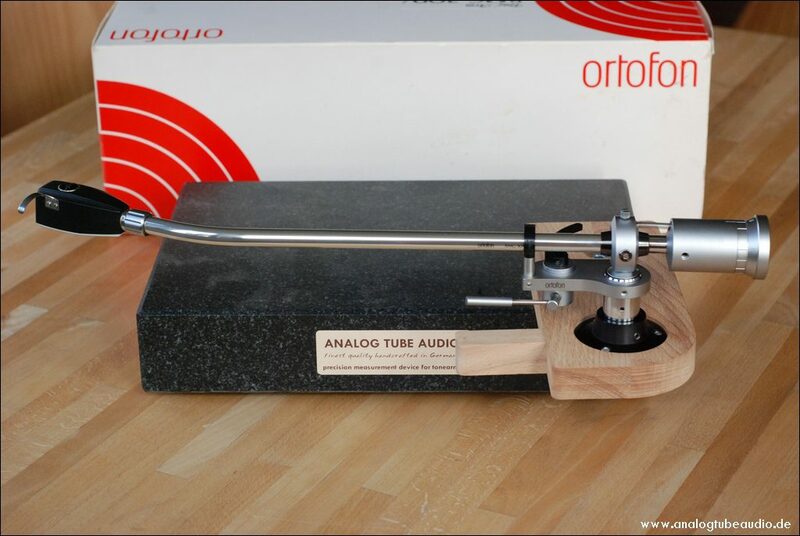 Some time ago I reconditioned these nice vintage Ortofon RMG 309 for Jonathan Weiss of Oswaldsmill Audio, USA. 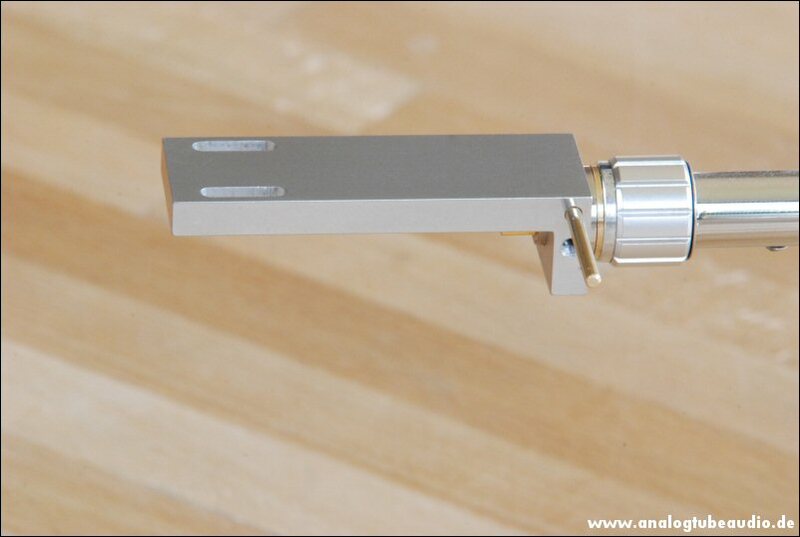 The arm rest is an own design and handcraft which I made for the vintage Ortofon tonearms. 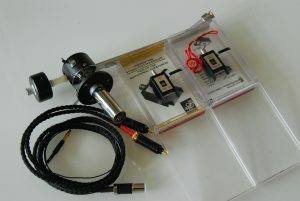 These Ortofon RMG309i tonearm comes in a dirty and not great condition, after a intensiv cleaing and the professional service it looks and works perfectly again. 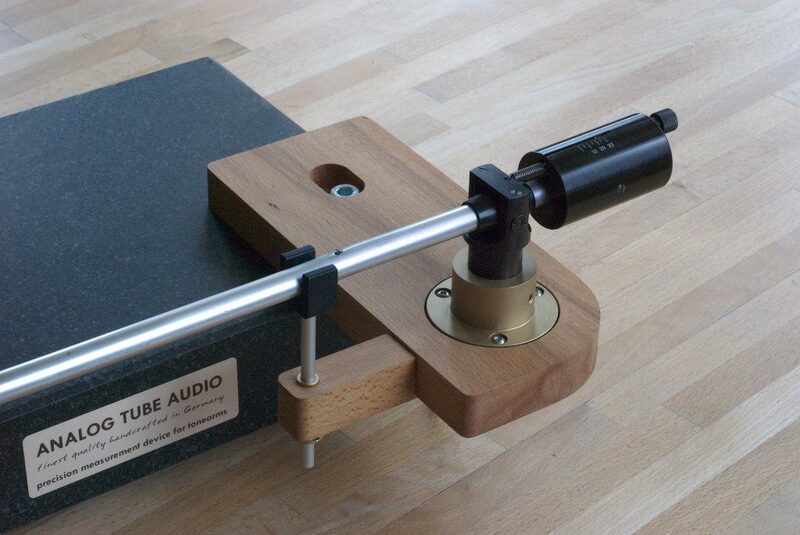 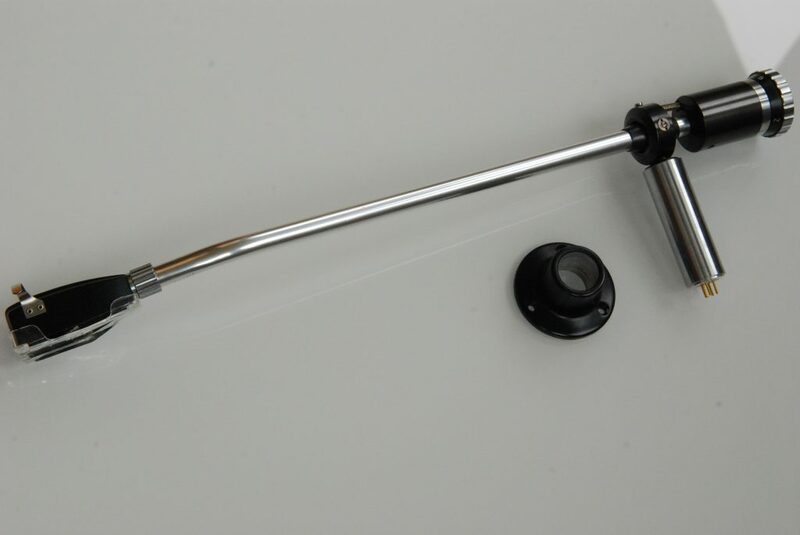 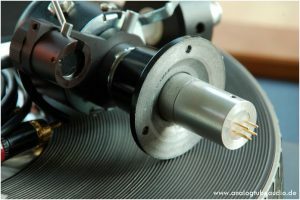 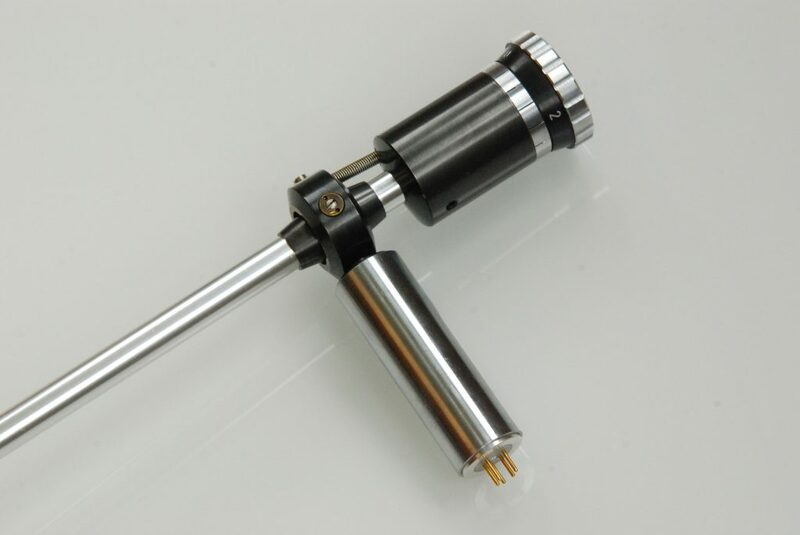 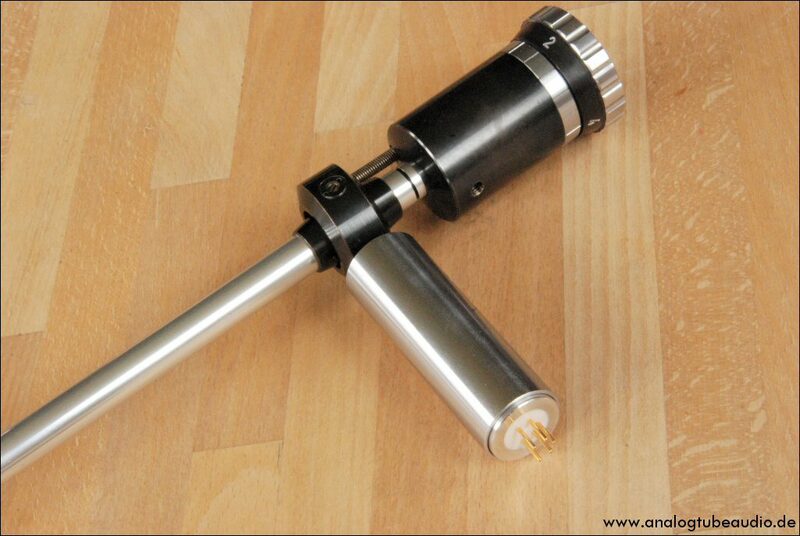 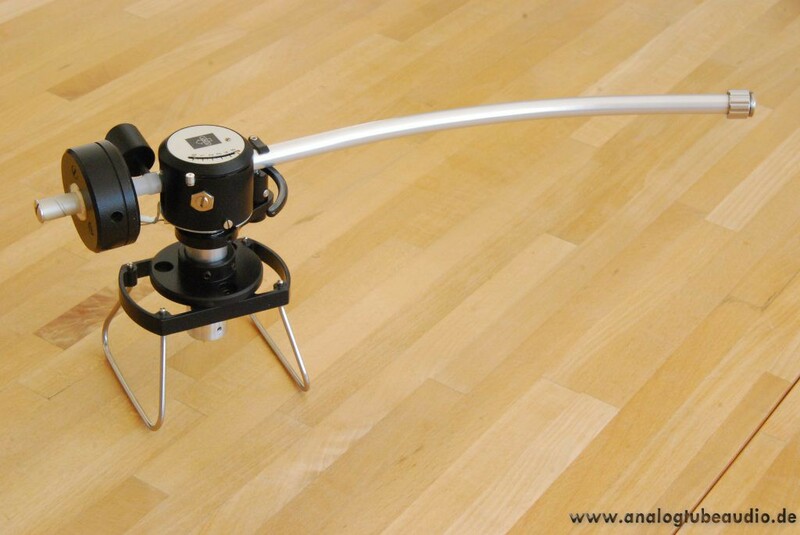 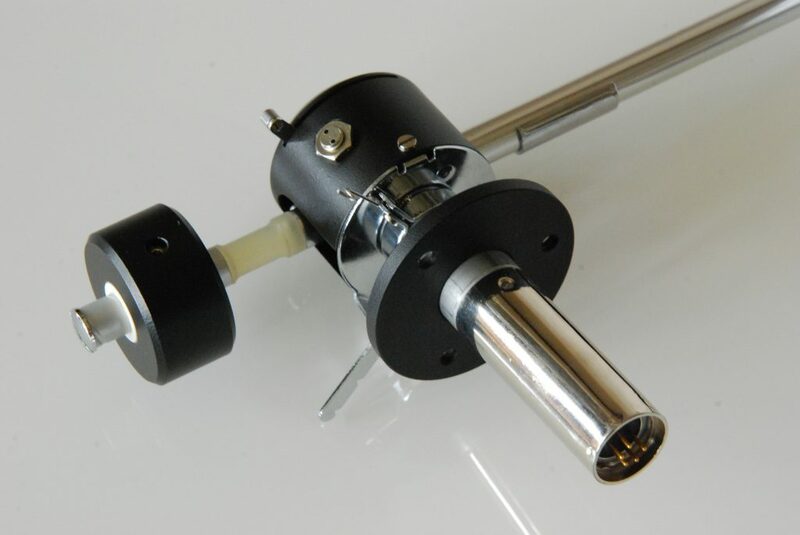 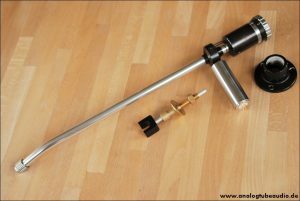 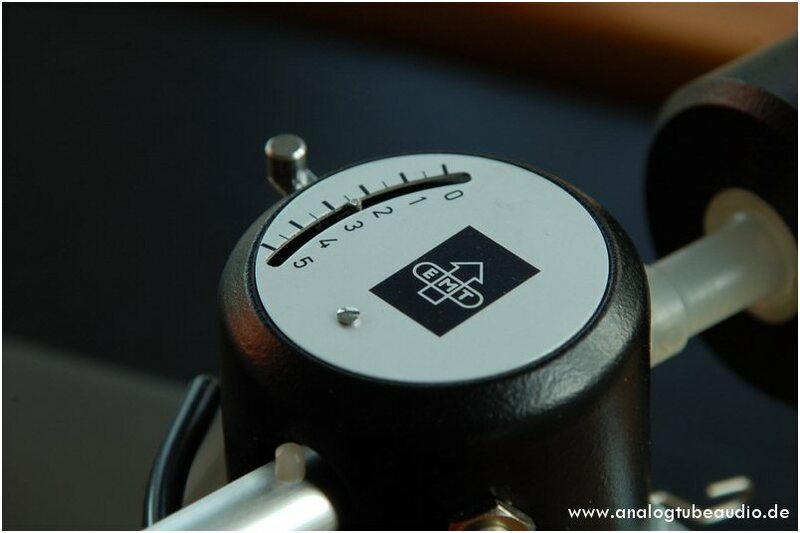 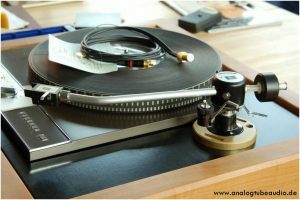 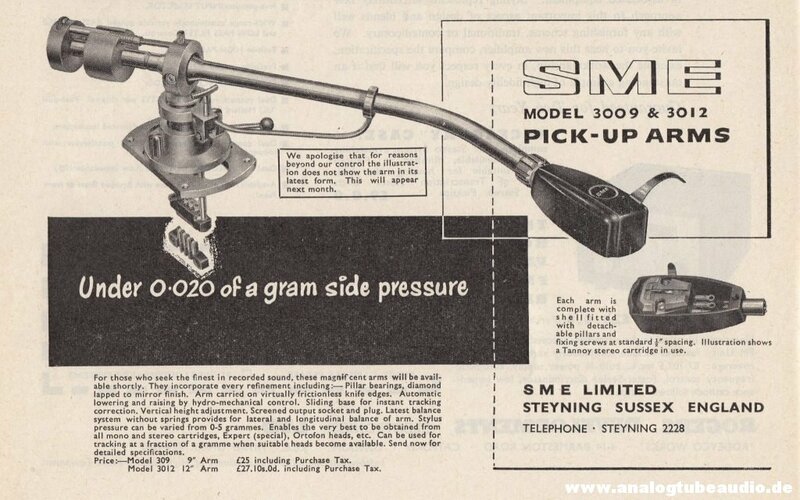 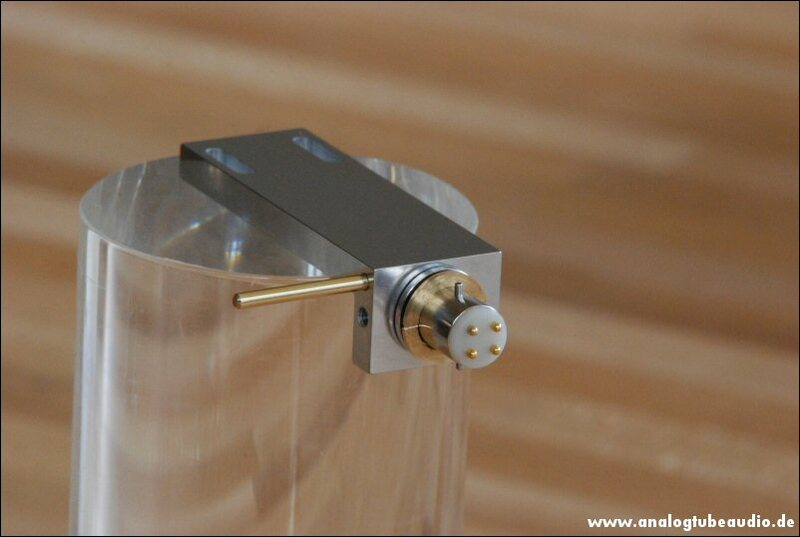 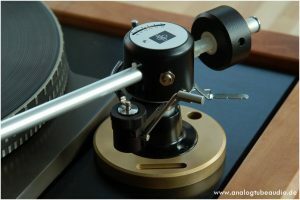 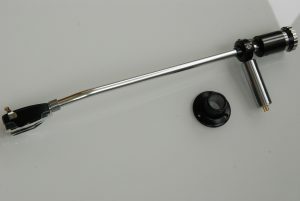 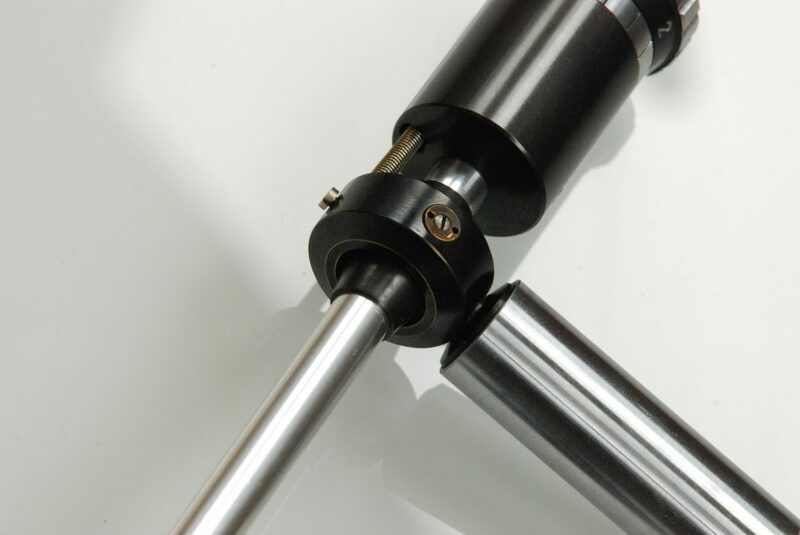 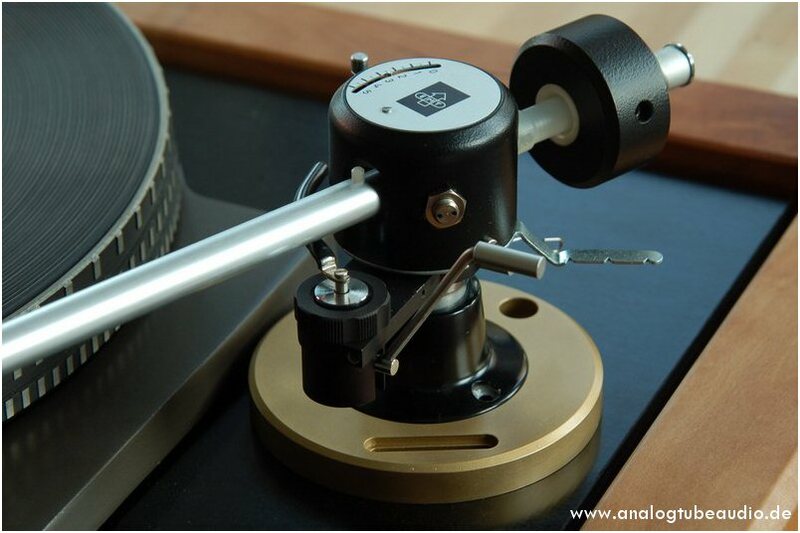 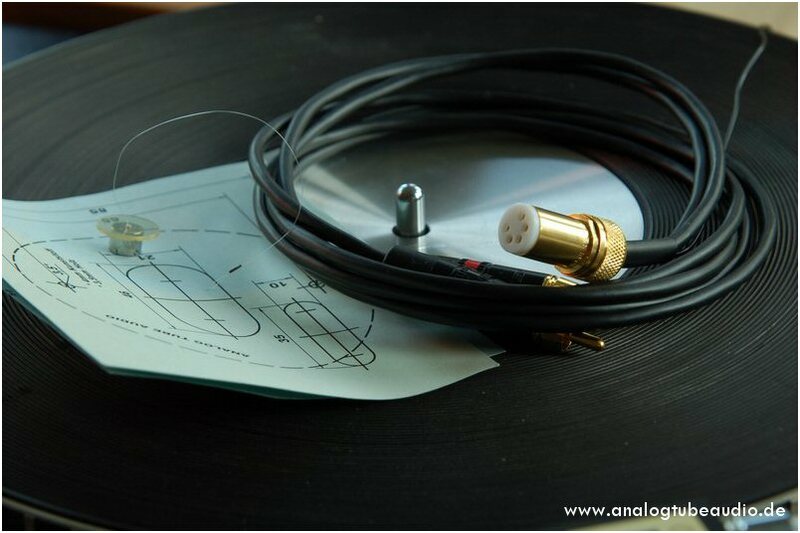 The new internal tonearm wire (Pure Silver Hair Wire) and the refurbishing and precise adjustment of the bearings brought a significant improvement in performance.